The Boston College Men's Crew Team was represented by both an alumnus and current rowers this weekend at the 130th Royal Canadian Henley. 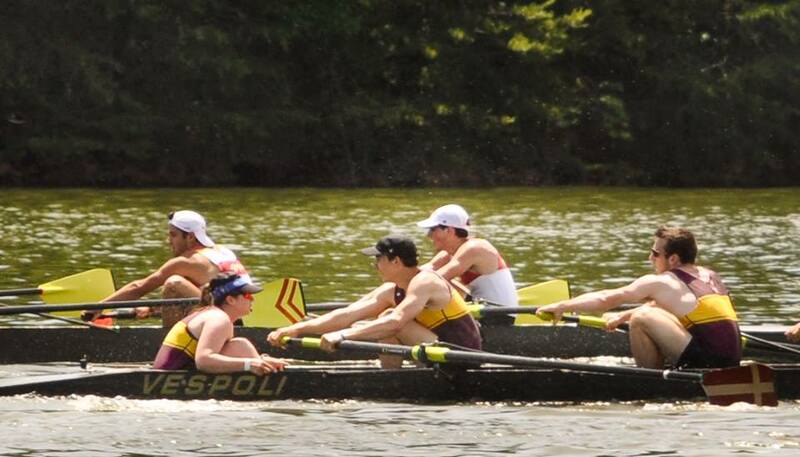 Representing Riverside Boat Club, Jacob Georgeson '09 put together an impressive seven race weekend culminating in a second place finish in the lightweight single. Georgeson also reached the Grand Final in the Heavyweight single and sprinted to third place in the lightweight dash. Sean Fanning took second with the Vesper Senior Lightweight Eight in 6:02 losing only to a strong St. Catherines Rowing Club. Fanning's double narrowly missed the final for the U23 lightweight double, finishing fourth. Chris Samul raced to a fifth place finish in the U23 1x semi-final. Each advancing boat broke a swift 7:20.